Poland remains reasonably cheap and safe, with hospitable people who welcome visitors. Over the past decade, it has developed into a modern, vibrant and progressive state, yet at the same time it maintains its traditional culture. It's a fascinating destination and now is a good time to go. Long, rather gentle, well-prepared slopes are ideal for beginners and intermediate skiers and snowboarders. 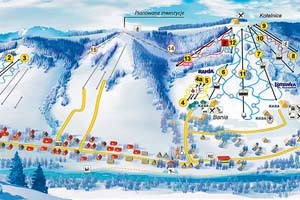 If you are interested in skiing in Poland, Bialka Tatrzanska is a good choice. 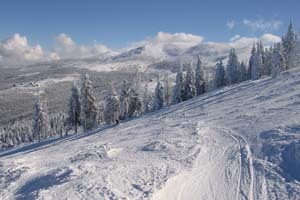 The ski resorts in this area are growing in popularity as a budget alternative to the Alps, thanks to wide range of both Alpine and Nordic skiing facilities. 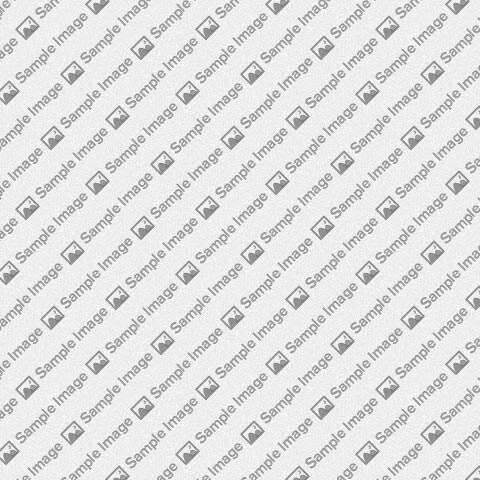 Zakopane has everything you need. 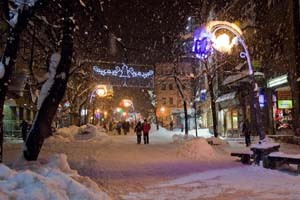 Krupówki street is the main pedestrian zone of Zakopane, full of shops and restaurants. What a great but strange country, Poland. The first time I went to Poland I spent a week in the summer hiking in the Tatras mountains near Zakopane. I never knew mountains were so big or so steep, I came back with aching muscles sore knees a suntan and 3 kgs lighter.